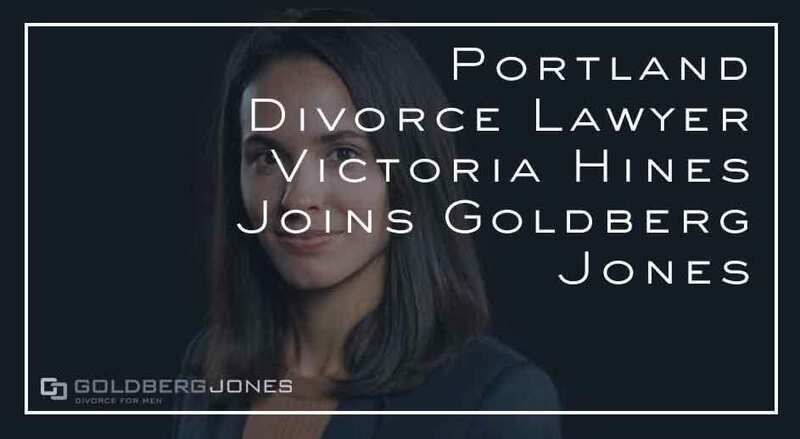 Goldberg Jones would like to take this opportunity to welcome the newest member of our Portland team of divorce lawyers. Say hello to Victoria Hines! A competitive, dedicated family law attorney, Victoria Hines has an eye for detail and always follows through for her clients. She is a strong advocate, passionate litigator, and will be a great asset to the husbands and fathers of Portland and the surrounding areas. Victoria has a background in mediation that leads nicely into family law. She worked as a mediator for a consulting firm and even volunteered with the Multnomah County Small Claims Court, where she handled cases ranging from landlord/tenant disputes to family matters. Victoria earned her undergraduate degree in history from Wake Forest University in North Carolina. She followed that up with a Juris Doctor from Willamette University College of Law here in Oregon. When not fighting for the rights of her clients, Victoria enjoys backpacking with her two dogs and other outdoor activities. She also coaches a youth wheelchair basketball team called the Prep Wheelblazers, made up of players from all over Oregon and Southern Washington. We couldn’t be more excited to welcome Victoria Hines to the Goldberg Jones family. Moving forward, she will be an important resource for the husbands and fathers of the Portland area in divorce, child custody, and other family law cases.